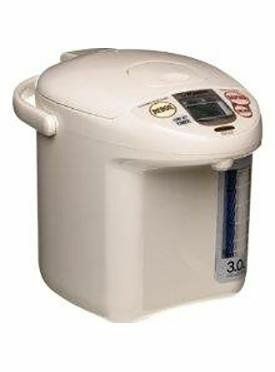 Easy-touch electric dispensing system; easy-to-see large wraparound panorama window water level gauge, easy-to-read wide LCD, three temperature settings (208 degrees F/195 degrees F/175 degrees F), displays actual water temperature at all times. 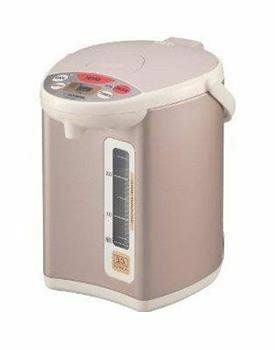 Seven hours timer mode, dechlorinate mode, reboil mode, descaling mode; safety auto shut-off. Capacity: 101 oz. /3.0 liters. Color: White Gray. 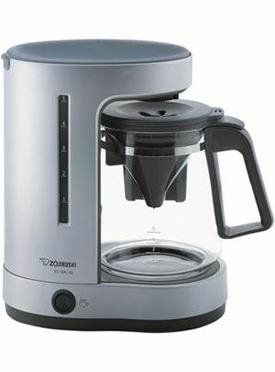 Zojirushi Micom water boiler and warmer has a micro computerized temperature control and electric dispensing system. 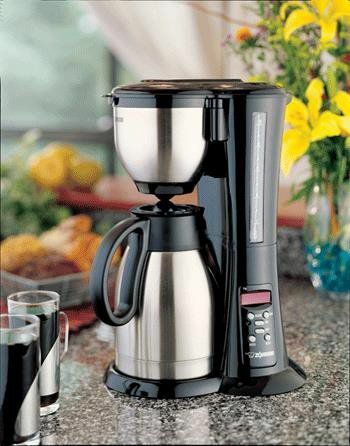 It has four keep warm temperature settings: 140, 175, 195, 208 degree F. This unit displays actual water temperature at all times. 30th Anniversary Edition of “the book that launched America’s Tea Renaissance,” The Tea Lover’s Treasury published in 1982 by 101 Productions in San Francisco. This was the seminal text which the author revised and transformed into JNP’s NEW Tea Lover’s Treasury in 2000 and which he has now re-written completely for the third time in the light of his deepening understanding and love of tea and tea lore. He reprints the great M.F.K. Fisher’s 1982 introduction and expands his classic account of the history of tea, which he also up-dates with the addition of a participant’s account of America’s Tea Renaissance. Besides tea’s history—“The Romance of Tea”—the book devotes sections to “The Wonders of Tea”—JNP’s authoritative guide to teas of the world-and “The Practice of Tea,” the practical how-to’s. This re-written version of Mr. Pratt’s masterpiece is his last word on tea. No tea book has proved more valuable or more widely translated and enjoyed. All copies are signed by the author. 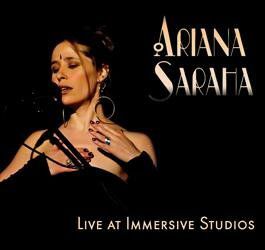 Recorded at Boulder's impeccable Immersive Studios for a live audience in one take, this album conveys the passion of Ariana's gypsy heart, along with stellar musicianship by several of her favorite collaborators: Scott 'Seva' Bears on oud, David Alderdice on drums and percussion, Beth Quist on vocals, hammered dulcimer, 12-string guitar and keyboards, and gorgeous guest vocals by Meagan Chandler. Joe Shepard, and to Mike Yach for mixing the live show! Produced & mixed by Ariana Saraha and Jesse Manno. Cover photograph by Doug Grinbergs. Inner photograph by Tom Hast. 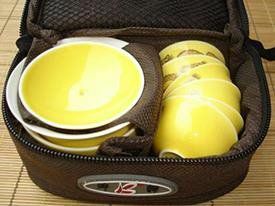 Yellow Dragon * Portable Tea Set * Gaiwan, Pitcher, cups Why not have a simple tea set that can be safely and easily transported from here to there. The simple zipper lock holding case and internal flaps keep the ceramic wares safe inside.  It is also lightweight (just 350 grams), so you needn't weigh down your pack or travel bag, giving you room top bring more of your favorite teas! Carrying case style, color, shape may differ slightly from pictured. Set volume: Gaiwan 60ml, Pitcher 80ml, Cups are 20ml each.